Roadways Removals are professional Byron Bay removalists specialising in interstate removals and is the favoured interstate furniture removals company choice in Byron Bay. If your final destination is Byron Bay, then we’ll take you there. 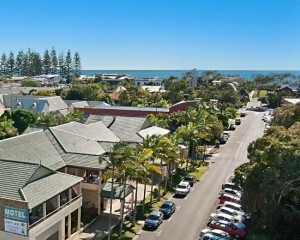 However, if you’re choosing to move interstate from Byron Bay we service major Australian cities. Call us on 1300 799 902 for a comprehensive quote or to discuss the pre-moving and other interstate removalists services we provide to or from Adelaide today. For the highest Quality Byron Bay removalists, contact us today.